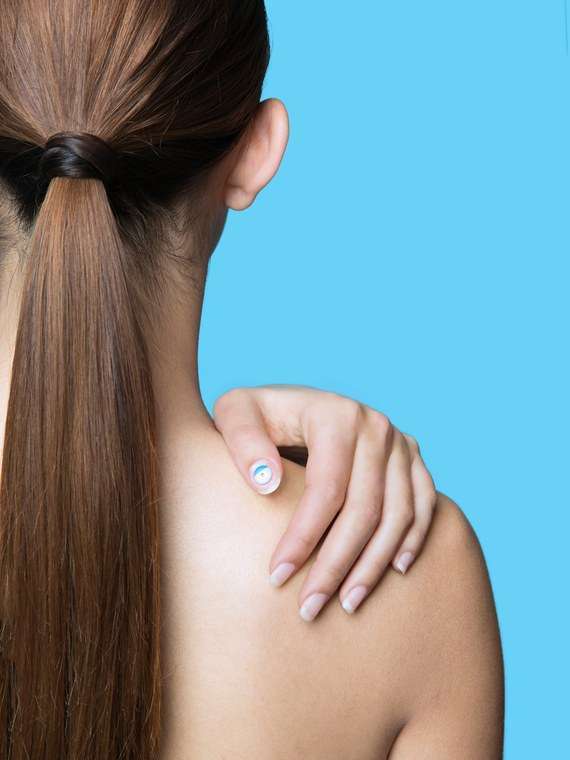 La Roche Posay, (parent company L’Oreal) has developed a smart device that is designed to monitor sun exposure. The device is less than two millimeters thick and can be worn on the users thumbnail. UV Sense requires no batteries and can be enabled to work with a smartphone to help limit the risk of skin cancer. UV Sense is designed to be worn multiple times and can store up to three months’ worth of data. User can wear the device on their thumbnail for up to two weeks at a time. The package also comes with fresh adhesive patches so the device can be reapplied. You can swim, bathe and workout as you normally would without tampering with the device. L’Oreal is working with MC10, a wearable medical technology company launched by Professor John Rogers at Northwestern University. An estimated 14% of people in the U.S. have at least one tattoo however none are quite like Roger’s “wearable tattoo”. The wearable technology actually consists of circuit boards thinner than a band-aid and can be attached directly to the skin, hence the name “wearable tattoo.” In theory, transistors and other technology are going to continue getting smaller and smaller until they reach the size of a single nanometer. This will allow for the continued innovation of wearable technology. The UV Sense device, available from L’Oreal-owned skincare brand La Roche-Posay, is accompanied by a mobile app compatible with IOS and Android. The data is transferred directly to the user’s phone to store the sun exposure data by using near-field communication (NFC). Previously, L’Oreal introduced My UV Patch, which was a sticker consisting of a series of dyes. The dyes changed color depending on the length of time they were exposed to sunlight. They allowed users to track the changes in color by using an associated app. Through customer feedback and studies of My Uv Patch, L’Oreal learned that while users changed their behaviors, with 34% applying sunscreen more often and 37% trying to stay out of the sun more frequently, users wanted a smaller wearable. Additionally, they wanted something with longer wear and real-time data. The company kept these factors in mind when designing UV Sense. “L’Oréal research shows that overexposure to UV rays is a top health and beauty concern of consumers worldwide,”explained Guive Balooch, Global Vice President of L’Oréal’s Technology Incubator. UV Sense will have limited availability in the U.S. for summer 2018 before a global launch in 2019. 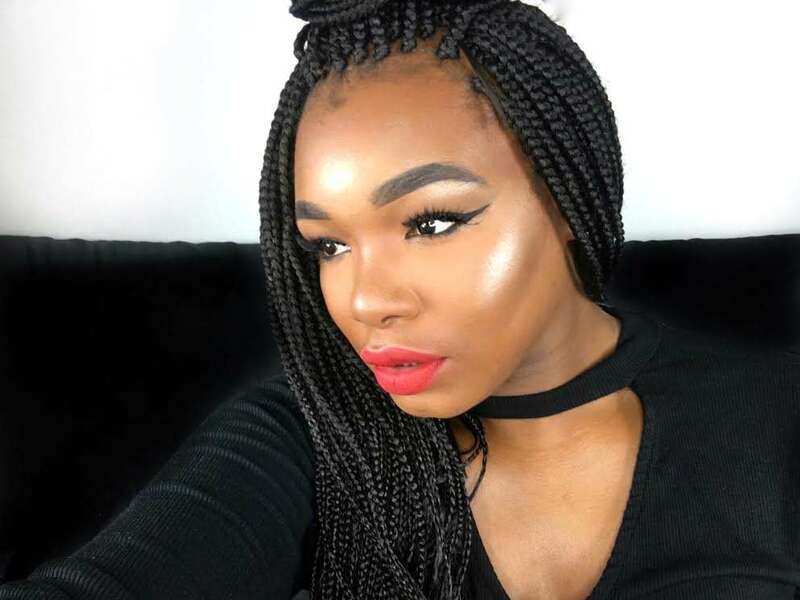 This L’Oreal Device Looks Like A Nail Design But It’s To Fight Skin Cancer was last modified: February 19th, 2018 by Sammi C.
NYC based lifestyle + beauty blogger, content marketer and creator. Visit my About me page to learn more.